We have designed many commercial projects throughout the western United States. Projects have ranged from 3,000 square foot office buildings to 156,000 square foot corporate headquarters. 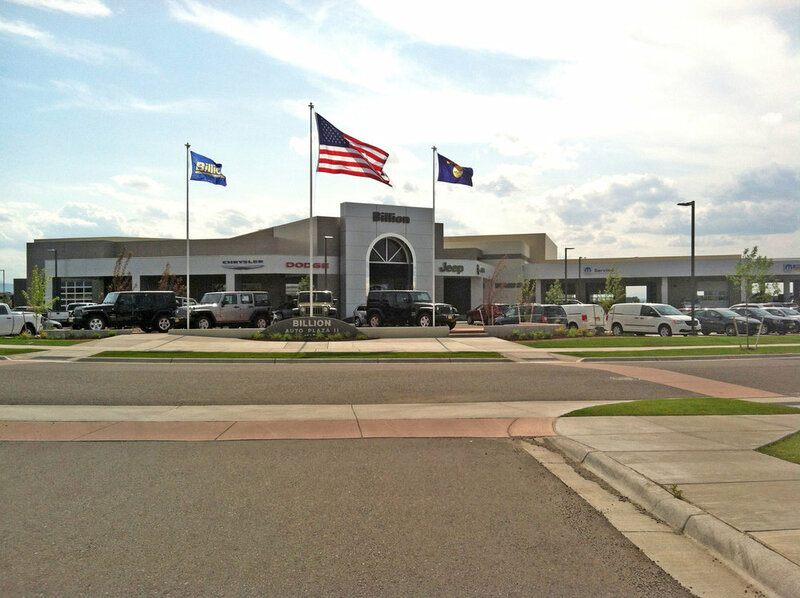 Bayliss Architects has also been involved in hospitality design, major car dealership designs, and medical facilities. The total cost of projects has ranged from $500,000 to upwards of $21 million.